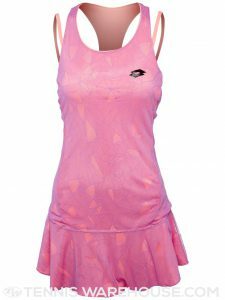 We have seen a lot of different styles at this year French Open, but I was the most impressed with Italian Lotto collection for WTA players. 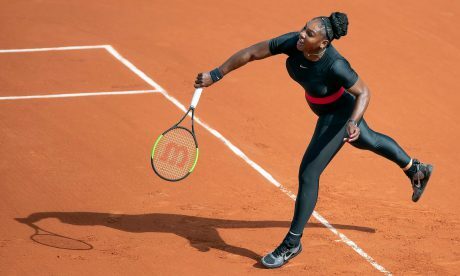 Nothing spectacular from Nike or Adidas collection, perhaps because Serena and Maria are not playing this year Roland Garros. Lotto presented two options for their players, either dark (black) or pink version of their dress. 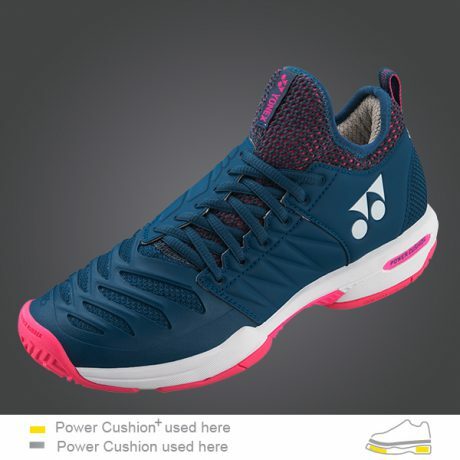 I prefer their pink version which was presented by Croatian player Petra Martic. 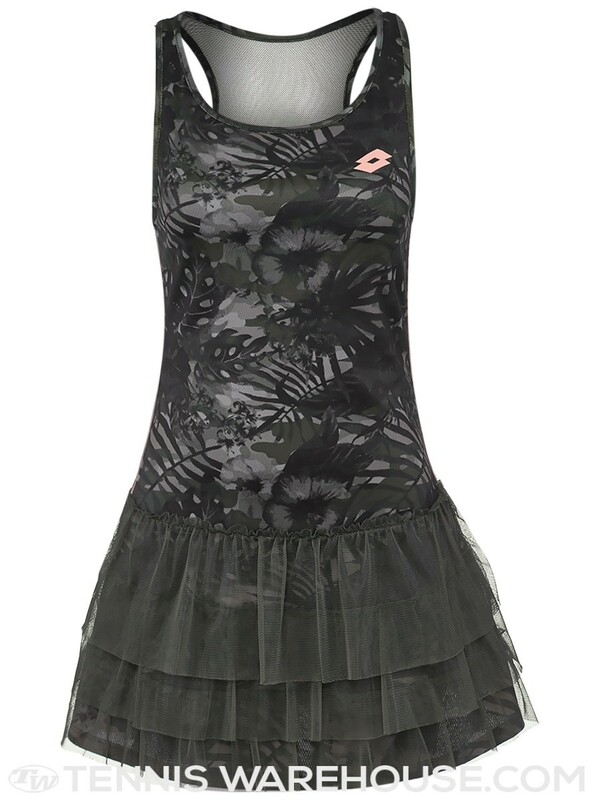 On the other hand Radwanska opted for darker option, which is more “dressed-up” version. It resembles a fancy cocktail style dress. 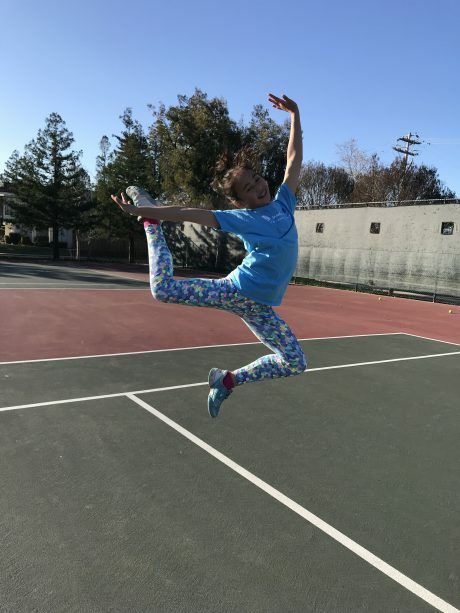 Follow us on instagram @hityoursweetspot for more fashion tips.